Huge Duplex with 4 bed 2 full bath units and 3 bed 1 full bath non conforming unit in basement. This building has been fully updated with: hvac, electric, plumbing, paint, kitchens, baths, hardwoods, carpet, appliances, washer dryer in each unit, seperate utilities, large parking area and good yard space. This is a great fully rented licensed duplex that is bringing in $5,200 per month. This a oppurtunity to buy and rent or owner occupy 1 of 3 units Easy to rent area with great walkability!!!!!! I was searching for a Property and found this listing (MLS #5028007). I would like to schedule a showing for 2820 12th Avenue S Minneapolis, MN 55407. Thank you! I was searching for a Property and found this listing (MLS #5028007). Please send me more information regarding 2820 12th Avenue S Minneapolis, MN 55407. Thank you! 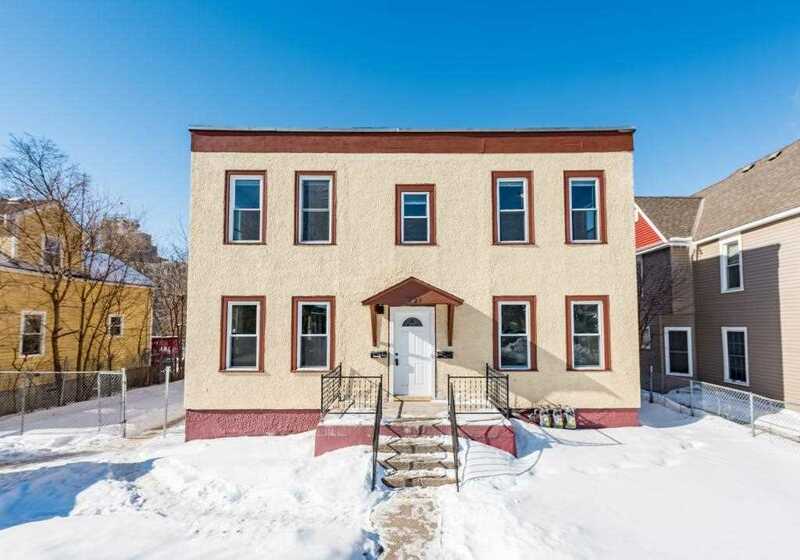 MLS # 5028007: This property at 2820 12th Avenue S, Minneapolis, MN 55407 is located in the Midtown Phillips subdivision and is listed for $460,000. MLS # 5028007 has been on the market for 136 days.